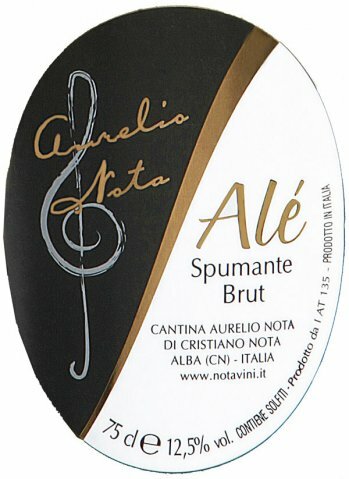 Our brut sparkling wine was born with my son Alessandro, and is dedicated to him. so……ALE’ (Come on!)…. Let’s celebrate!